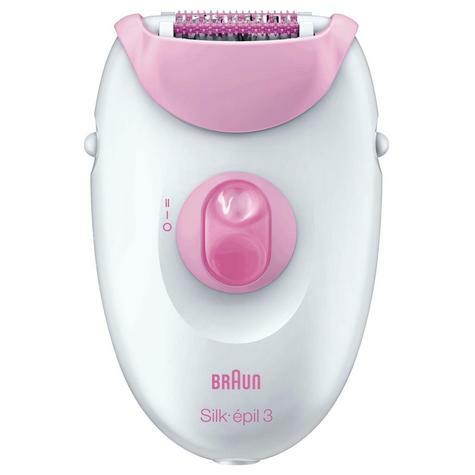 The Silk-épil 3 is a great option for easy hair removal in a gentle way while massaging rollers stimulate and massage your skin to ease the epilation and increase the comfort in your beauty routine. 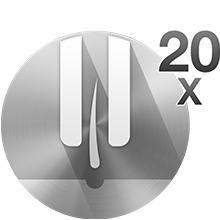 20 tweezers remove hair at the root and leave your skin smooth. 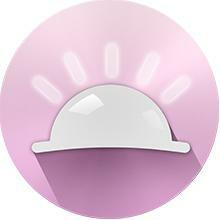 While the Smartlight helps you see every fine hair, so none are missed. UK two-pin bathroom. 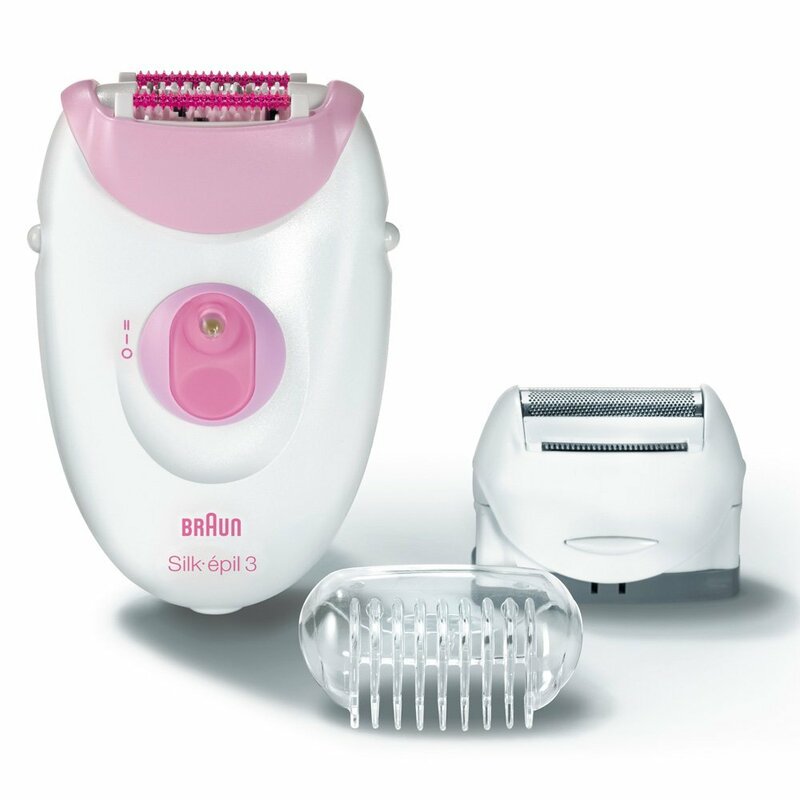 Reveals even the finest hairs so you can make sure they are all removed. Let’s you choose what’s best for your individual skin type and personal beauty routine. 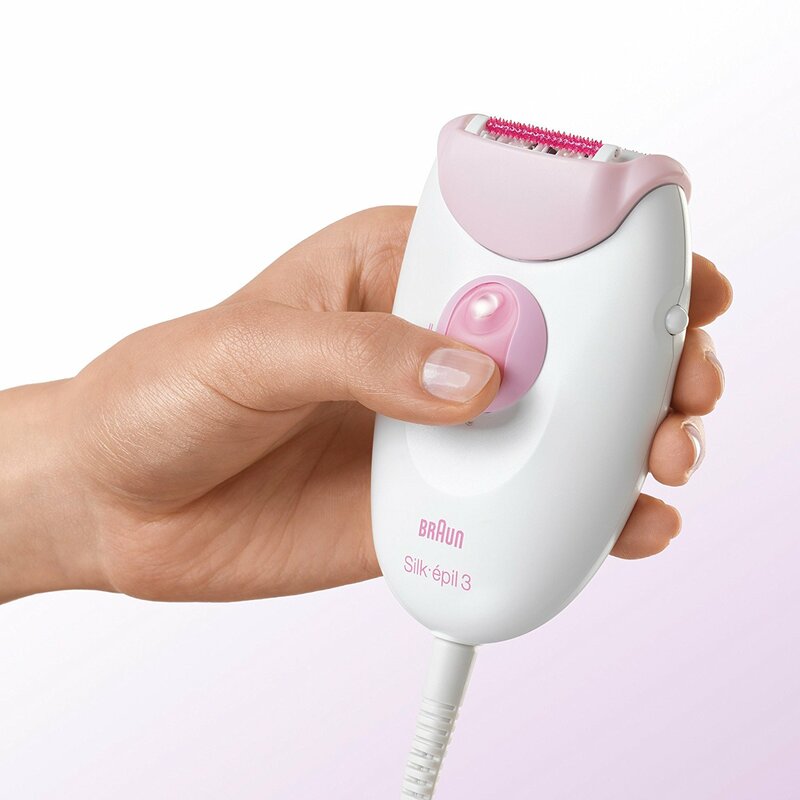 Evenings are the best time for epilation; you’re more relaxed, and any minor bumps will be gone by the morning. The best preparation is exfoliation in a warm shower. 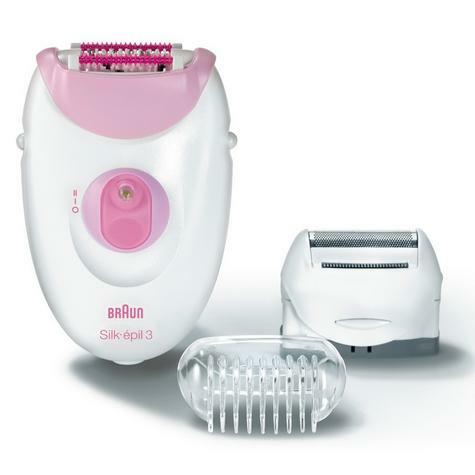 It will leave your skin clean and relaxed and helps to reduce those dreaded in-grown hairs. 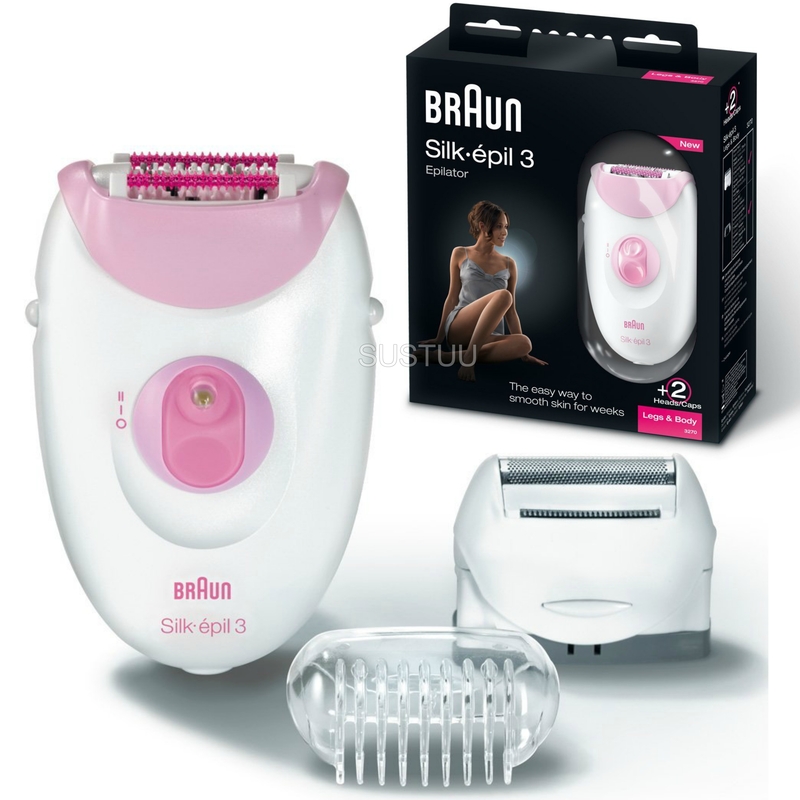 Use an exfoliation scrub or mitt or it is recommend to use the Braun Silk-épil SkinSpa exfoliating brush for four times better results than manual. 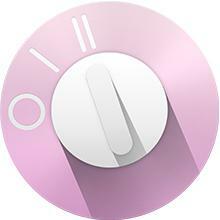 When epilating, hold your epilator so that it feels natural. Hold at a 90 degree angle to your legs and run the epilator in an upward motion, against the direction of hair growth. There’s no need to press down too hard, simply touch the epilator lightly on the skin. Braun Silk-épil’s cooling glove and massaging rollers help to minimise discomfort and with regular use, epilation becomes virtually painless. 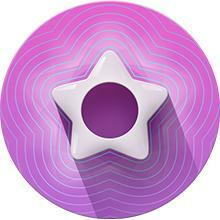 The golden rule is to moisturise after epilation, not before. Apply body lotion for the best results and get set for super-soft, silky skin in the morning. Hair free skin for up to 4 weeks.